What’s the average follower growth you should be aiming for? What kinds of stories receive the highest engagement? What’s an acceptable story exit rate? 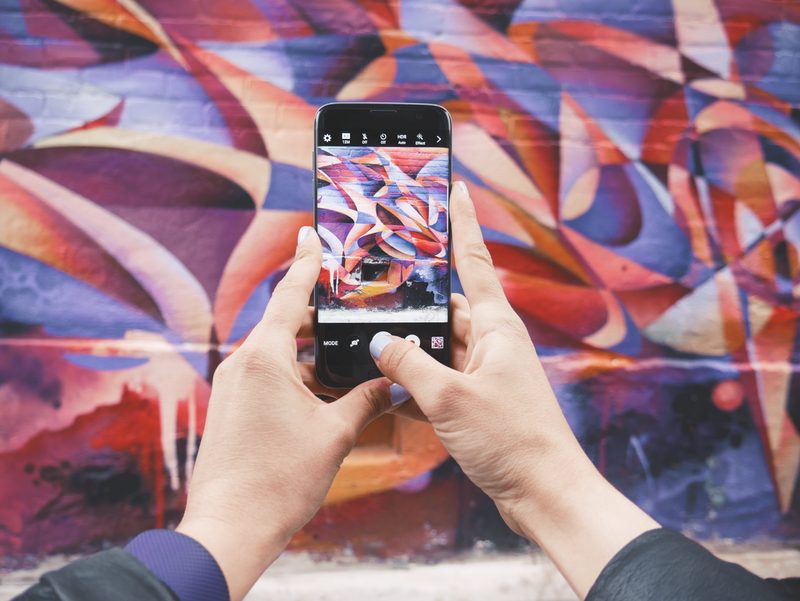 Our analysts have put together key benchmarks based on data from our vast dataset, giving you insight into how the most effective brands use Instagram to grow their social presence. Want to know the secret to their success? In this webinar, we’ll also preview how you can monitor audience growth, post and story engagement, and story exit rate without screenshotting posts and manually tallying up metrics!